Thanks for a great website, it has all been very informative to me. This is a great article about web radio. What some shortwave listeners fail to see is that what is most important is content, not just picking that station up static-free or not. I have been a SWL since 1997 and I am 27 years old. Maybe because I am just young, but I actually prefer listening to stations online than on shortwave radio. With more and more stations leaving HF, I can easily listen to them on the web from anywhere. Some say that web radio isn’t radio because it doesn’t use radio waves. If that’s the case, then 3/4G networks and wi-fi routers shouldn’t exist because they all use waves to communicate wireless. So yes, it is definitely radio, but it has some limits. I still enjoy tuning to shortwave on my Tecsun PL-660, especially since some SWL broadcasters don’t stream online. For my online listening methods, I use my smartphone (T-Mobile MyTouch). I had actually made the mistake of buying a C.Crane shortwave radio, but I have returned it this week. 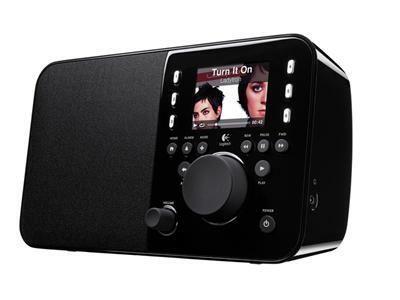 With the refund money, I may use it to get a standalone wifi radio like the Logitect Squeezebox. You can download a TuneIn (like what I use on my cell phone) app on the Squeezebox, which is good for syncing up with my exsisting presets. 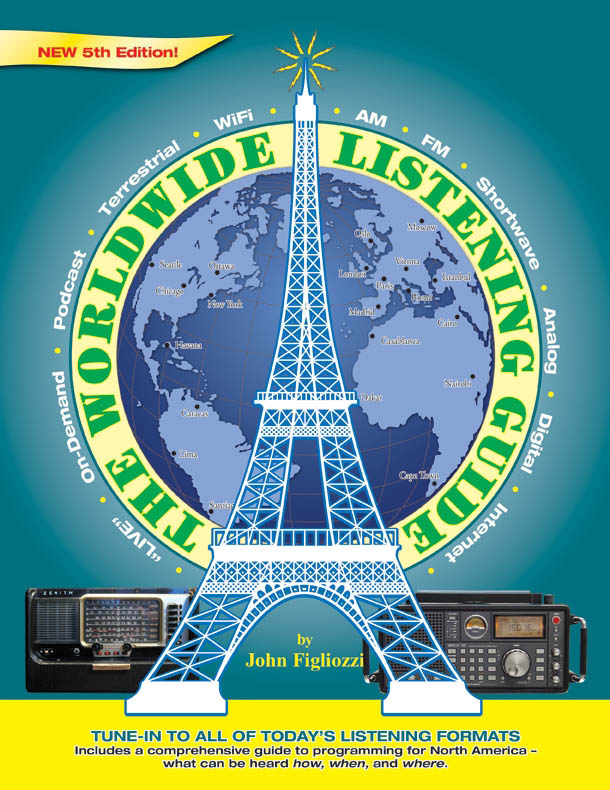 Getting access to something you want to hear, no matter the distribution channel, anywhere in the world whether by ham radio, satellite, a podcast, an internet radio station gives more people the opportunity to learn, enjoy, relate…and share. great article — and a great website. glad i found you! Yeah what he said. This is a great site. Thank you for it. As a short-wave listener going back to the 1950s, I miss the fun of short wave, but I was always more concerned with listening to specific programs than catching distant stations. TuneIn works for me! I also use Download Radio on my computer to download and listen to specific BBC programs. By the way, congratulations on your well-designed web page/blog. Oops, meant to type 99 cents for Tunein pro. I’m listening to KUCB, 89.7, a community station in upper Alaska on Tunein. Something that wouldn’t be possible with terrestrial radio. It isn’t DXing, but it’s interesting. By the way, the 99 cents for ITunes pro is worth it. I use my larger iPad, sign in to Tunein, set my favorites on there, and they end up on my iPhone Tunein, and on my Roku. Actually, the free version of Tune In does allow you to set up a list of favorites. Only problem is that it doesn’t link in any way to the web based Tune In, so if you’ve already got favorites there you’ll have to re-enter them on the mobile based version. As far as I can tell, the main difference between the free and 99 cent mobile versions is that the paid app allows you to record (a good feature and certainly worth 99 cents). On the other hand Pandora does allow you to have the same favorites across the two platforms because you use the same sign-in for both versions. But of course Pandora is a self contained service and thus not the same as Tune In. If you sign up for a free TuneIn account, you can save your presets across your mobile phone, tablet and TuneIn.com without having to re-enter them. Go to TuneIn.com and click the upper-right menu item to create the account. Thanks for pointing this out, Ryan. Very cool. I LOVE DXing, and am in fact deciding which new shortwave radio to purchase. (any advice, around $100.00 give or take would be appreciated!) thanks. However, wifi radio is the future. If the most important aspect of radio is to give information from point a to point b, or entertainment, or…whatever, then wifi radio hits it dead on. I have an iPhone, and use Tunein among other apps and I love it. I have several police scanner apps that I can use to listen to police, fire, ems, airport control towers from all over the world. Wifi radio is the future, and we can be pulled, screaming our lungs out towards it, or we can embrace it, use it, and admire the technology that makes it possible. As I said, I’m still going to DX, I’m just going to enjoy both worlds. If it’s 10100101100111010101s, then it’s not radio. Radio has to be squiggly waves, period 🙂 Thumbs up for TuneIn, I’ve bought it too – great app.